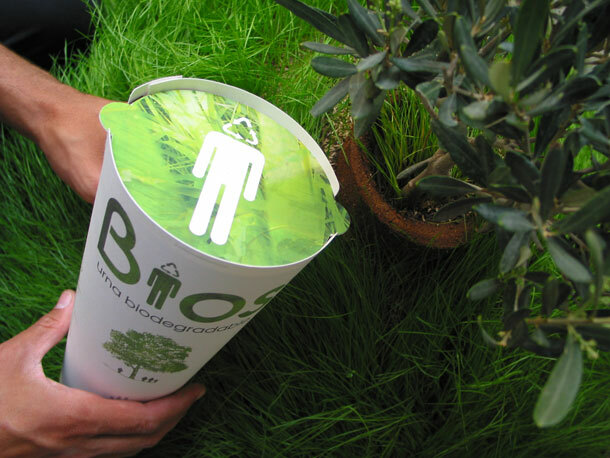 This is a Bios Urn, a completely biodegradable urn that contains a single tree seed. 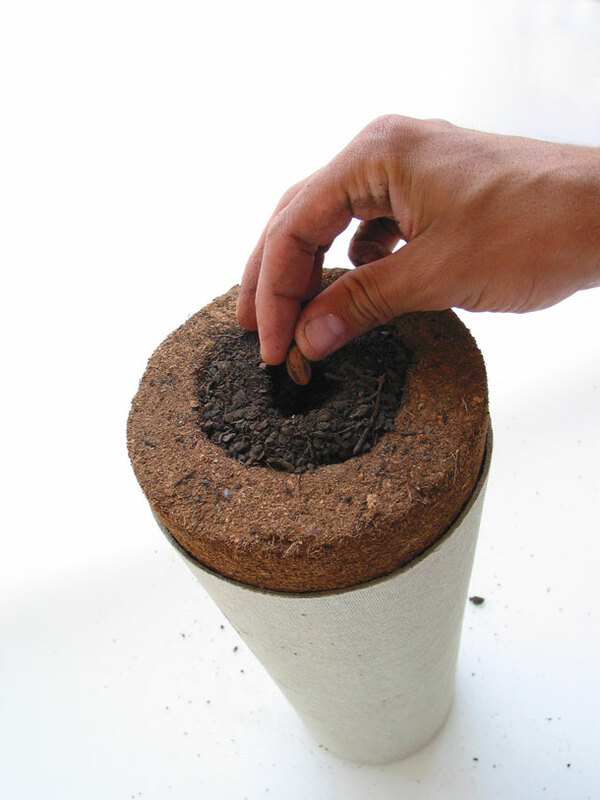 When planted, the tree seed is nourished by and absorbs the nutrients from the ashes. 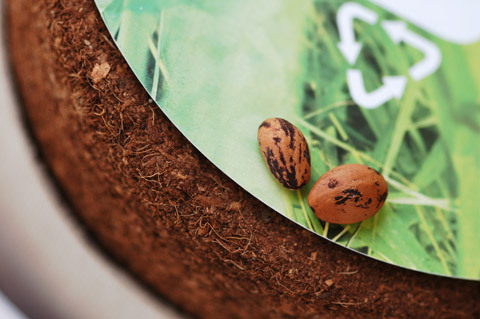 The urn itself is made from coconut shell and contains compacted peat and cellulose. 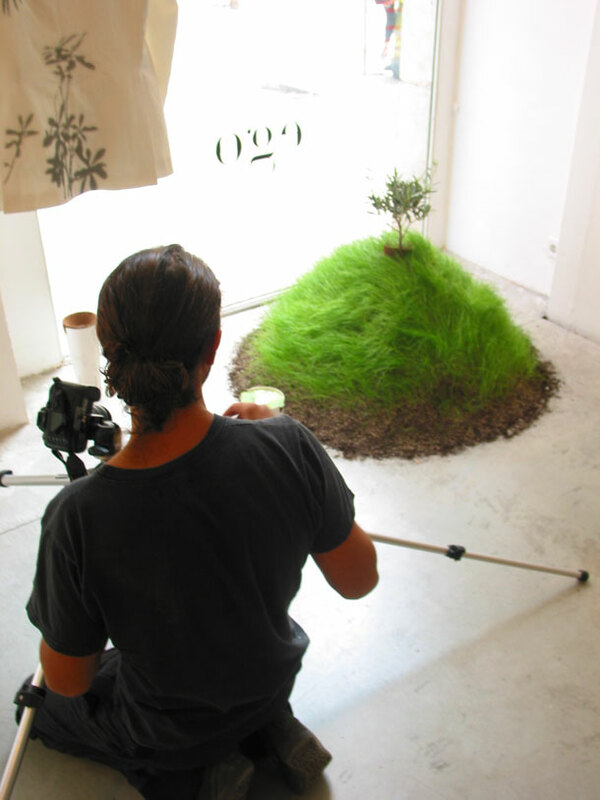 The ashes are mixed with this, and the seed placed inside. 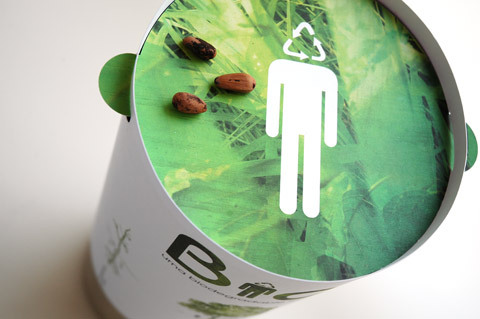 You can even choose which type of tree you’d like to grow! This wonderful innovation was put together with the minds of Martin Azua and Gerald Moline.